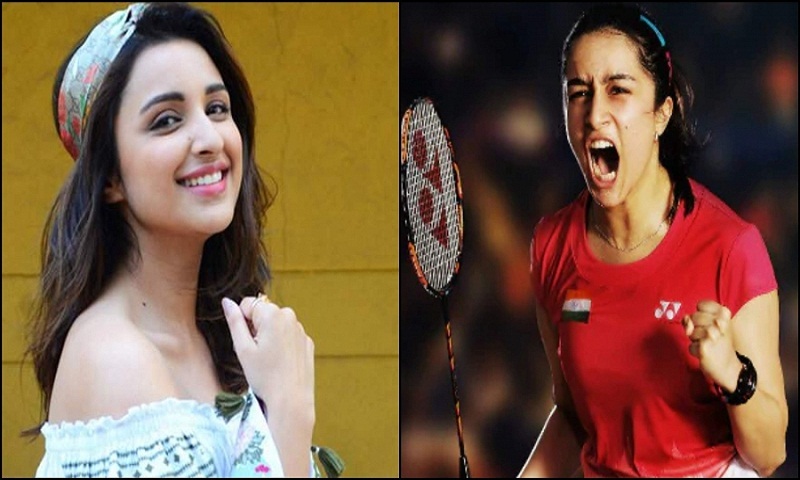 The long-in-the-making biopic on ace shuttler Saina Nehwal will now star Parineeti Chopra in the lead role. Earlier it was Baaghi actor Shraddha Kapoor who was signed to play Nehwal on the silver screen, and she had also been taking training in badminton from the youth icon herself. The biopic on Nehwal is being directed by filmmaker Amol Gupte. Shraddha reportedly even trained under Indian team head coach Pullela Gopichand for over a month-and-a-half to get into the role of a badminton player. After extensive training, Shraddha started filming the movie in September 2018, but it had to be stalled as she was diagnosed with dengue. According to a source, it is because of Shraddha’s busy schedule that she had to leave the project. The actor has films like Chhichhore, Street Dancer 3D, Saaho and Baaghi 3 in her kitty. The biopic will be produced by T-Series’ Bhushan Kumar, report The Indian Express.